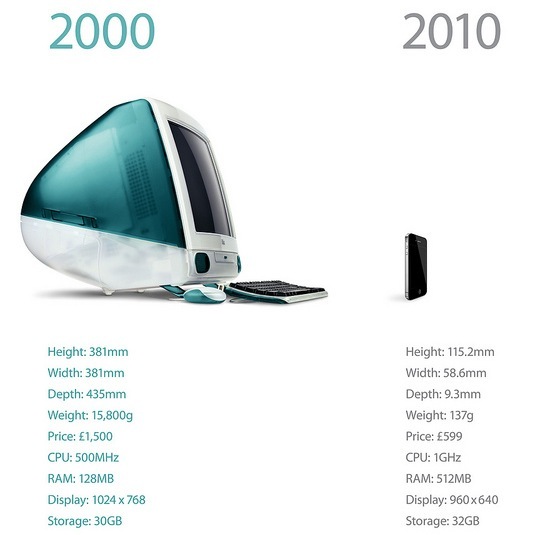 Pretty interesting comparison of Apple’s main product now vs 10 years ago. Where will Apple be 10 years from now? Will some variation of an iMac Touch be their main desktop product? What will the iPhone be?